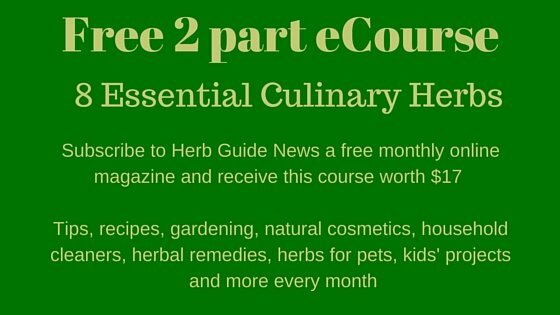 The very best herbal courses I have come across online are produced by the Herbal Academy of New England. You can study at their centre in Bedford, MA, but for those of us who aren't lucky enough to live nearby, they have online courses ranging from the Introductory Course right up to Professional and Entrepreneurial Herbal Courses. 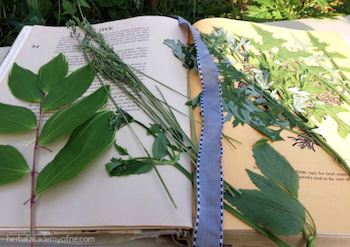 Unit 6 is the final part of the Introductory Herbal Medicine Course. I took it during 2015 and I can honestly say, that although I have been working with herbs since 1979, I have learned and consolidated my knowledge. I have taken many courses out of interest, but there are some that are absolute rubbish - this is not one of those - this is a high quality herbal course that will equip you to deal with many day to day problems with yourself and your family. 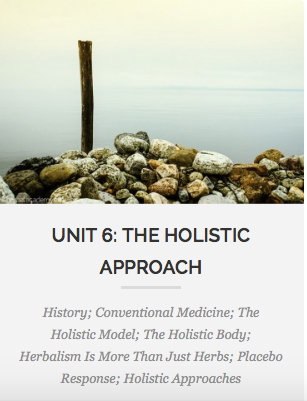 Unit 6 describes and explains the holistic approach to medicine, comparing and contrasting with conventional medicine. This is the final module and once you’ve completed this, you’ll qualify for a Certificate and know that you have the confidence to treat minor ailments in yourself, family and friends. In addition you’ll understand how the ‘holistic’ approach will give you all the best chance of maintaining health. You’ll know how to make remedies from the kitchen and body care products for the bathroom, how to use natural products for cleaning and will have an overall healthier lifestyle than you did before you started this course. I got 100% first time on this module I’m pleased to say :-) It’s so interesting, I took it all in at first go! 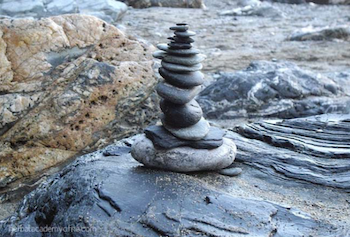 This explains how the emotional, spiritual, mental and physical health are all intertwined and the goal of a holistic approach is to accomplish balance. An imbalance in one area will affect the others. For instance you may be suffering from anxiety but it will manifest itself as a skin condition. To resolve the skin condition, you need to treat the anxiety. It explores conventional medicine and the three types of intervention and we learn the startling fact that adverse drug reactions are the fourth leading cause of death in the United States. I would imagine that will be the case for the majority of the Western World. It also discusses the Ayurveda, Traditional Chinese and European Herbal Medicine and the pros and cons - and there are cons which are fully discussed. You’re encouraged to step outside your mindset and begin to establish a theoretical framework to view your health and body together. To leave behind the ‘one ailment one treatment’ mindset. The lesson explores the different herbal paths along with acupuncture, massage and relaxation. There are many studies referred and linked to which support herbal approaches to such illnesses as heart disease, obesity, diabetes, depression, fibromyalgia and many more. This covers the relationship between humans and plants. We share the same atmosphere but each uses the others waste product to survive! It talks about how the first records of medicinal plants are over 5000 years old. It discusses the origin of Eclectic medicine and moves on to the first hospitals. The movement away from self reliance, where we treated ourselves in the home to moving outside to rely on others is explored. The final lesson covers where we each belong on the spectrum and how to use the powerful philosophy of the holistic approach. There are ideas of how to get in touch with yourself and recommendations for choosing one or two things to concentrate on rather than ‘do it all at once’ and become overwhelmed. So - just the test to do and then you’ll earn your Certificate. 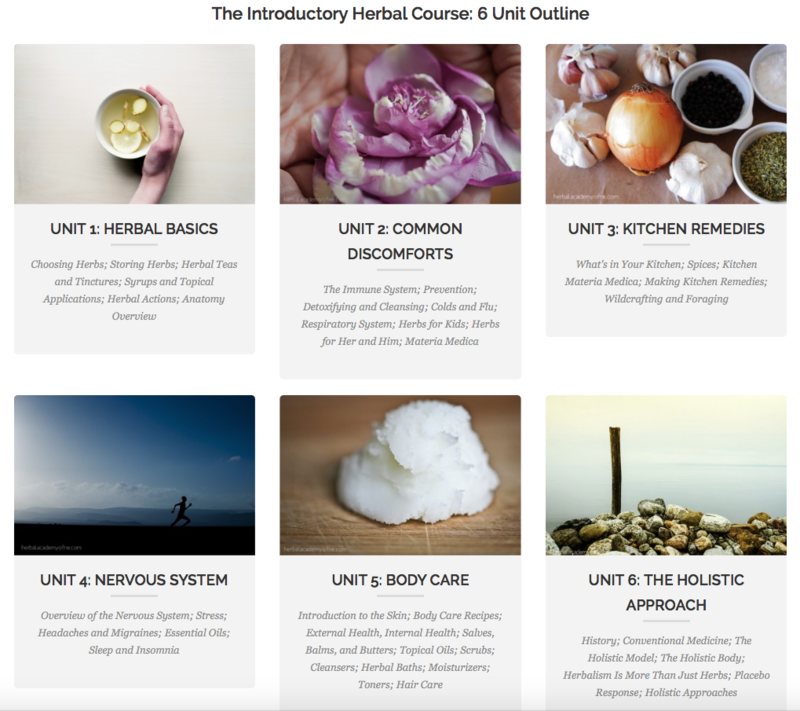 I loved this course - so much, that I’ve already signed up for the next one, the Intermediate in the range of herbal courses. I hope you decide to join me on this journey - it has been most fulfilling and an excellent all round education, even for someone like myself, who’s been using herbs for decades. Or if you prefer to read more reviews about the individual units, please click on this photo which will take you to the links for each Unit.